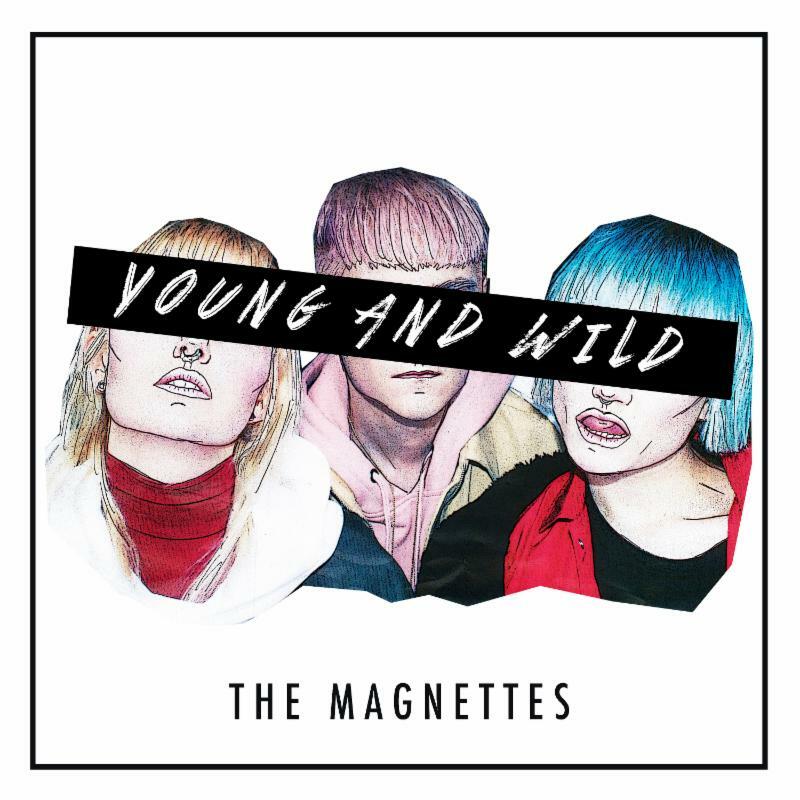 Swedish pop trio THE MAGNETTES have returned with a new single, “Young and Wild,” out today; listen now on Spotify, SoundCloud and iTunes. 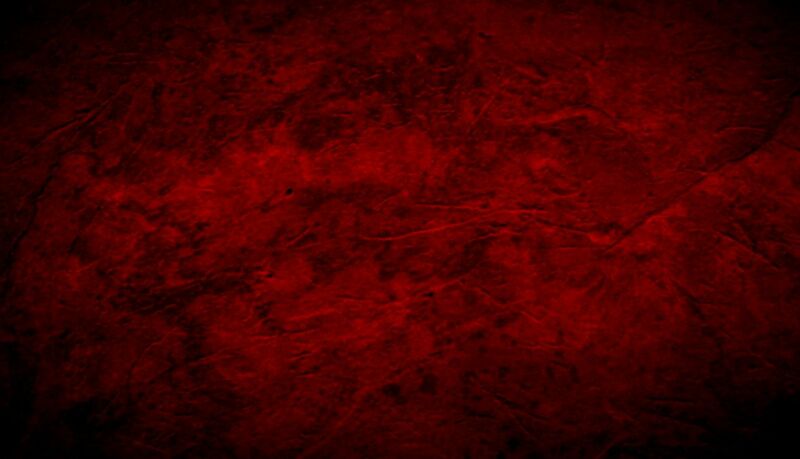 The track advances the release of the band’s debut full-length album Ugly Youth which will drop this summer. 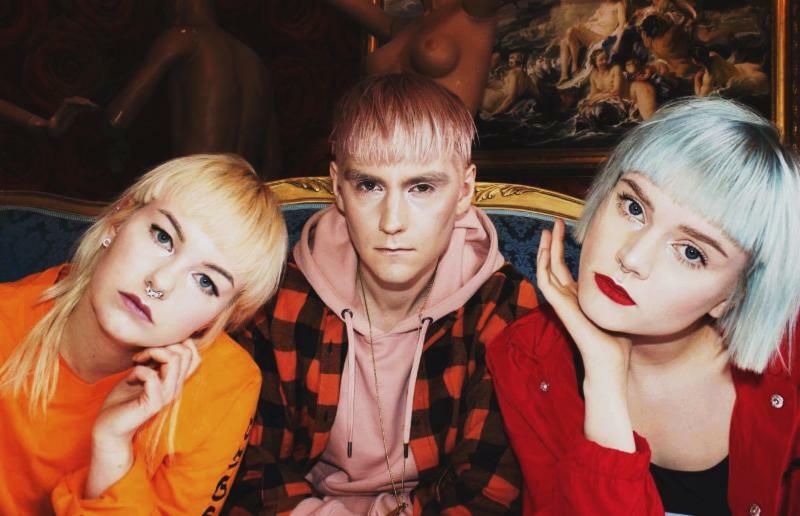 THE MAGNETTES—co-vocalists Rebecka Digervall and Sanna Kalla, and guitarist/keyboardist/producer Tomas Bäcklund Thuneström—produced Ugly Youth and worked alongside American mixer Christian Cummings, whose credits include Tiësto, Icona Pop, Florence + The Machine’s Isabella Summers and OneRepublic’s Brent Kutzle. Ugly Youth highlights the band’s signature sound: a rebellious spirit, unfiltered and unapologetic views, paired with sugary sweet, infectious beats. The seeds of rebellion first became planted when Rebecka Digervall and Sanna Kalla met at 6-years-old in their small town Pajala in Sweden. THE MAGNETTES fondly call this city of 2,000 home and it’s the birthplace of their infectious and inimitable glitter punk pop sound. By age 14, Rebecka had written a plethora of songs for them as a duo and in 2012 they began performing across Europe and Russia. They’ve performed at several festivals overseas, as well as Canadian Music Week and SXSW and CMJ here in the States. They’ve released a series of singles–“Bones,” “Killers In A Ghost Town,” “Hollywood,” “Sad Girls Club”–and Ugly Youth will be their first full-length release.